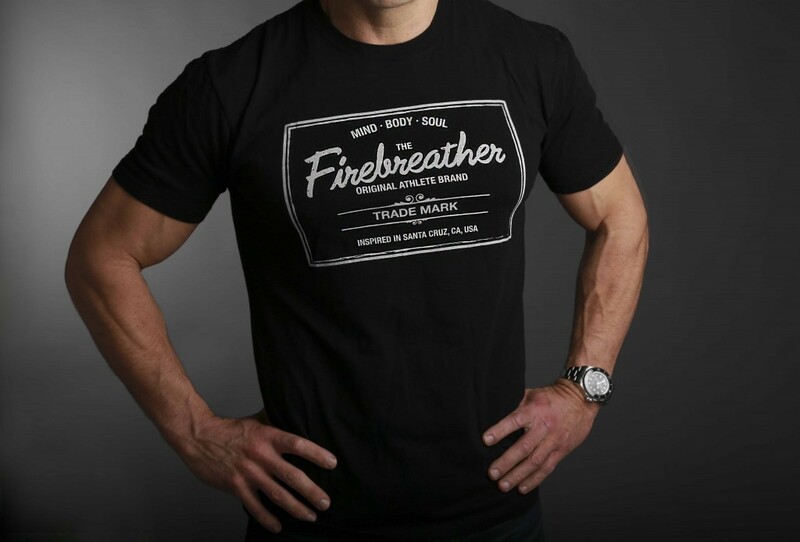 The Apparel Company “Firebreather Athletics“, founded by Greg Amundson in 2002, is the official supplier of apparel for CrossFit Amundson Athletes. The new mens garment “Trademark” is available exclusively on the Firebreather Athletics website store. Be sure to use discount code “CrossFit Amundson” for $12.00 off your purchase (free shipping) and have the garment dropped off at HQ.